OBi200 vs. OBi300 - Which VoIP Telephone Adapter Is Better? 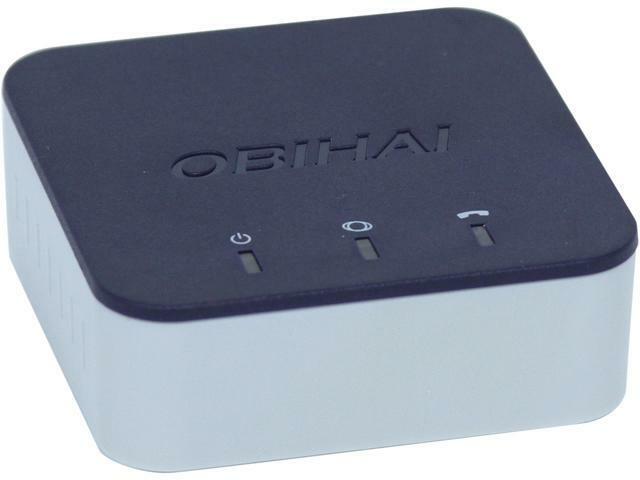 OBi200 vs. OBi300 – Which VoIP Telephone Adapter Is Better? The age of inexpensive, and sometimes free phone conversations is here, and it has been for quite some time. So if you want to get on board, this may be the right way in. Today we are going to talk about two devices that might be a good choice for you. 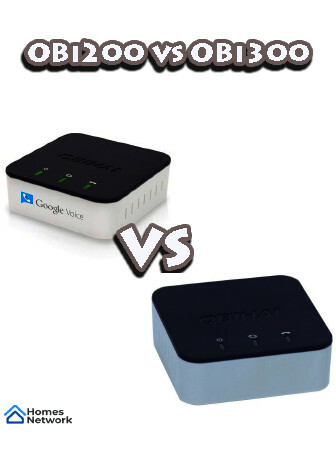 They are OBi200 vs OBi300 VoIP Telephone Adapter. They are ATA adapters, the devices that enable you to connect your regular phone or fax machine to VoIP provider and enjoy cheap, and sometimes free calls. The standard for both of them is a preinstalled OBiTALK function, which enables you to talk with without charge to other Obi users. Both of them come from the same manufacturer, ObihaiTechnologies, which was founded by the pioneers in the VoIP industry. Obihai was purchased by Polycom in 2018, so don’t be surprised if these two names intersect. Anyhow, these devices have a good pedigree. Call quality. Because you would like the call to be, besides cheap, of good quality. Value. Savings from leaving your telco operators should not be reduced to much by the price of the device. 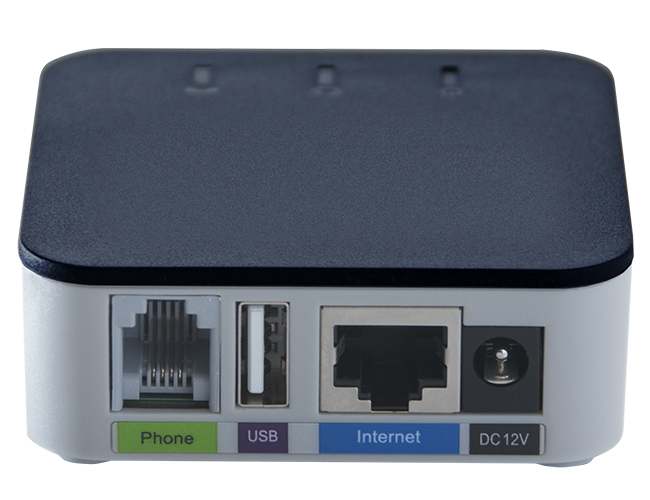 This little device has the possibility to connect you to four VoIP services. And all through one telephone port. ( if you want to connect two devices you would want to buy OBi 202). So, you plug in one device- phone, and then you choose your VoIP providers. You can switch between one or the other during use. Obi200 comes with preinstalledOBiTALK, which enables free calls between Obi users. It is also Google Voice compatible, which enables free calls inside the USA and Canada. 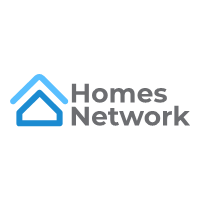 Some premium features like Caller ID, call forwarding, call waiting, 3-way calls, block anonymous calls faxing are available. Obi 200 is not locked to any service so you have the freedom to choose…..BYOD Sip providers are not a problem, Obi200supports Sip providers like Anveo, Callcentric, Voip.ms etc… iPhone, Ipad, and Android apps are installed, so you can even connect your smartphone. There Is a nice selection of wireless and Bluetooth adapters which will enable you to do that.Obi200supports T.38 Fax standard. This versatility might present a problem. Sometimes it may be just too complicated to connect the device to all of the operators. Most of the complaints are about problems with the providers. The first connection of the device, despite what they say, sometimes may be frustrating. ObiTalk doesn’t have a call center. They only receive and send emails. That can be time-consuming. This issue is not exactly a problem with the device itself, but with the providers. However, it can reduce your satisfaction with the device and your overall satisfaction. 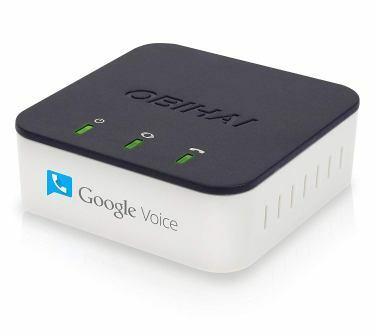 It definitely offers less connectivity than with Obi200, because Google Voice service is not supported. It is a Sip service provided product. It can combine OBiTALK with four SIP Voice services. A nice feature is that you can make free calls to any Obi device. It also supports T.38 Fax standard. It is very simple to set up thanks to zero-touch customization (ZT). It also has a USB port to which you can hook up wireless or a Bluetooth adapter. The downside to this simplicity is the lack of choice. No Google Voice service, so you are denied free calls to USA and Canada. 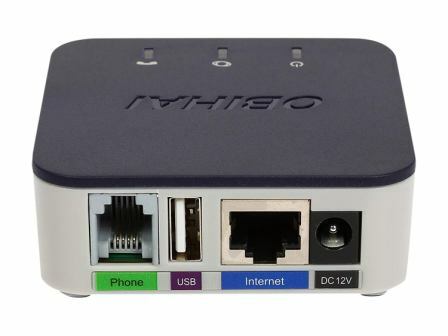 Obi200 is a very versatile unit, design to be able to connect to many SIP providers, and many devices. All those connections between them might be a challenge sometimes. You have one phone port and can make and receive calls through four providers. It can be confusing, especially during the initial setup. Obi300 is more user-friendly in that regard. It is a zero-touch customization device. Both Obi200 and Obi300 provide a very good call quality. That is no surprise, considering they are very similar products. Complaint about both models is more concentrated towards bad signal from the providers. Also, many users tend to hook up a Wi-Fi dongle, making the OBI wireless. But due to the layout of the space that they are placed in, sometimes WiFi signal is weaker, thus the call quality declines. Obi200 is more expensive but offers a lot more for the money. It is more versatile and provides much more for the money. Obi300 is about 15% cheaper but with fewer customization possibilities available. It does not support Google Voice, so are denied of the savings that it offers. Out of four categories, it won in one, and one was a tie. Pros. Simple to set up with zero-touch customization. It comes with a lower price. Cons. Low possibility of choice between providers. Not Google Voice compatible. Pros. Google voice compatible. It supports “bring your own device” providers. iPhone, Ipad, and Android apps are installed. It is Google voice compatible, which means free calls in the USA and Canada and very cheap calls outside the USA. You have many SIP providers to choose from. If you don’t want to choose- you can have four at the same time. It is preinstalled with an application for iPhone, iPad, iPod touch and Android devices. Because of all that, it may be somewhat complicated to set up, but afterward, you will have many benefits. That will make a difference in the price insignificant. OBi200 vs OBi202 – Which VoIP Phone Adapter Is Better? Netgear AC1750 Vs AC1900: Which WiFi Router is Better? Epson V550 vs. V600: Which Epson Perfection is Better? A19 vs A21: Which Light Bulbs Are Better?